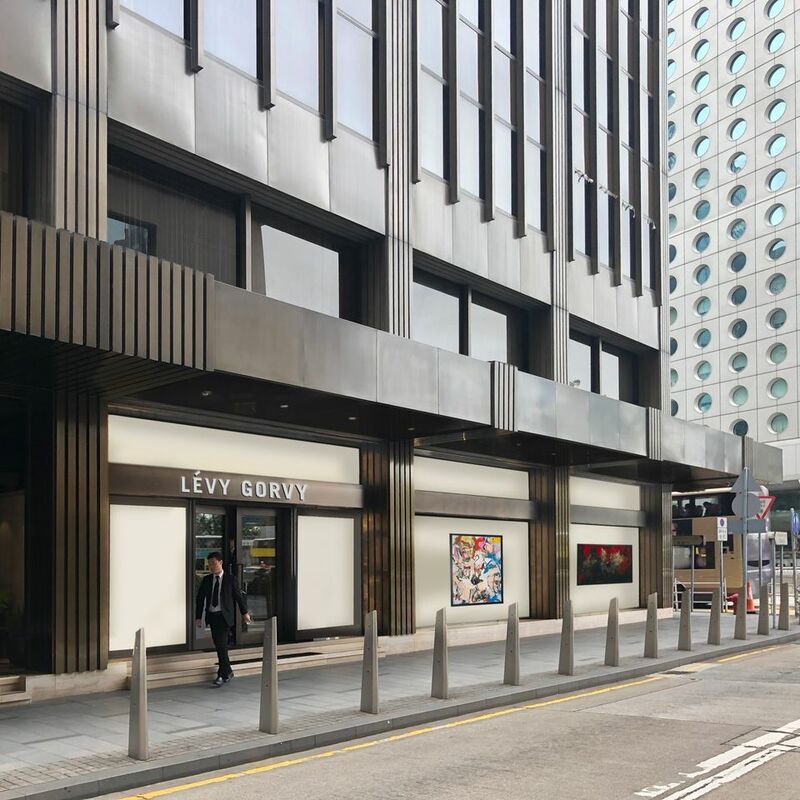 Cementing its presence in the region, and a nod to the growing might of Asian collectors, Lévy Gorvy is opening headquarters in Hong Kong in March. The new gallery will serve as “the third pillar” of the business, “equal in stature and focus” to Lévy Gorvy’s spaces in New York and London, according to a statement. The new 2,500 sq. ft gallery, located in the 24-storey St. George’s Building in the heart of the Central Business District, will host Modern and contemporary exhibitions, as well as provide private viewing rooms, a library and a research centre for the gallery’s advisory services. The gallery’s co-founder Brett Gorvy says the Hong Kong opening formalises the firm’s commitment to “this incredibly important region, a constantly expanding and growing market of very sophisticated collectors who enjoy engaging with a gallery that is both international and, at the same time, very focused on the needs of an Asian clientele”. Lévy Gorvy’s first foray into the region came in 2013 when the gallery made its debut at Art Basel in Hong Kong (ABHK). This year at the fair, the gallery sold a 1975 painting by Willem de Kooning with a $35m price tag, making it the most expensive purchase ever reported at ABHK. It is thought to have been purchased by an Asian client. Since 2013, the gallery has also nurtured a growing stable of Asian artists and estates, including Zao Wou-ki, Seung-taek Lee, Tsuyoshi Maekawa and Chung Sang-Hwa. Reflecting the growing prominence of another Asian powerhouse, Serena Chien has been appointed Lévy Gorvy’s business representative in Taiwan. 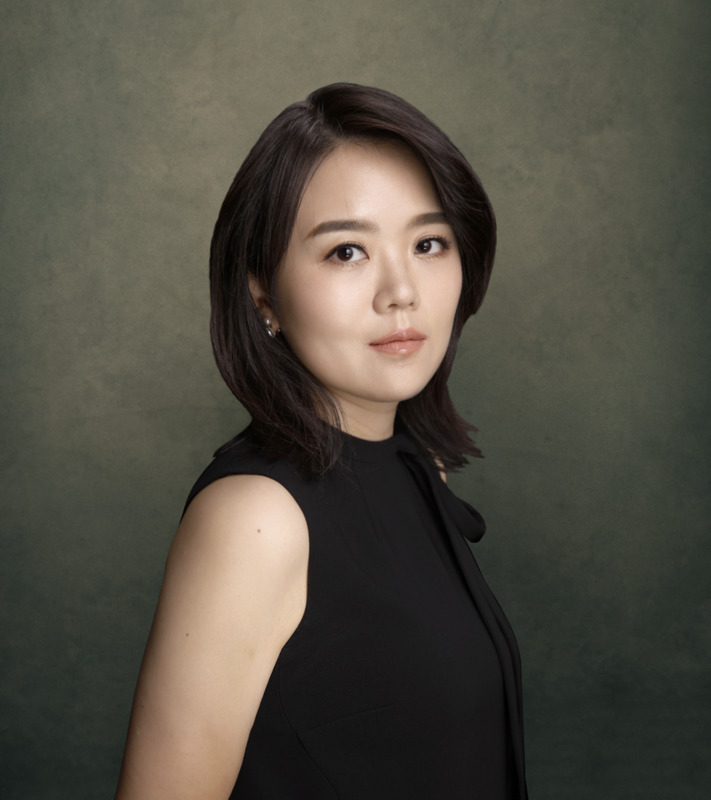 Chien, who previously worked at Sotheby’s and Whitestone Gallery, both in Taipei, will work alongside Bona Yoo in Korea.